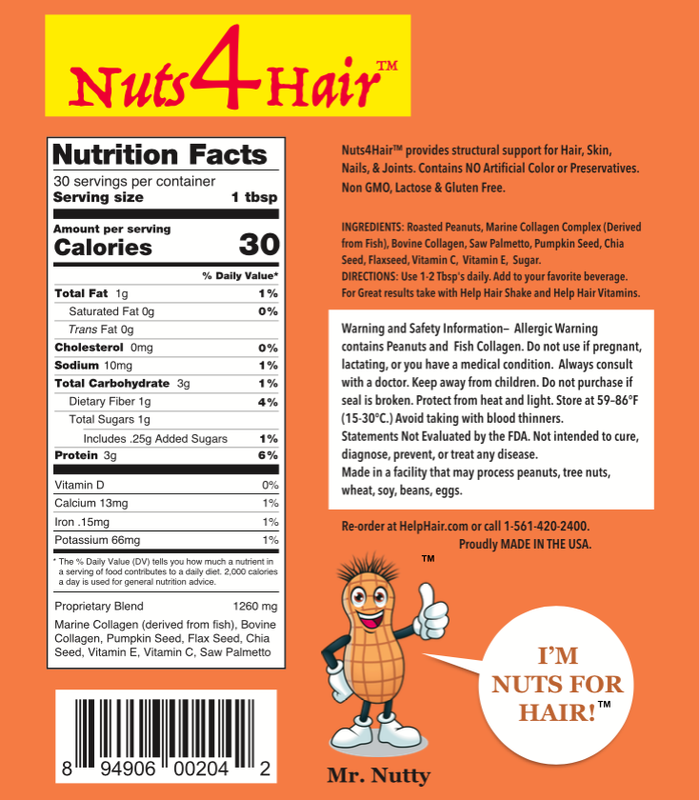 Recommended by Worldwide Hair Clinics! 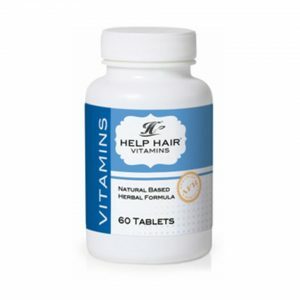 • Use just 1 small tbsp (or twice daily) without having to swallow 3-4 large “horse pills” like most marine collagen pills. 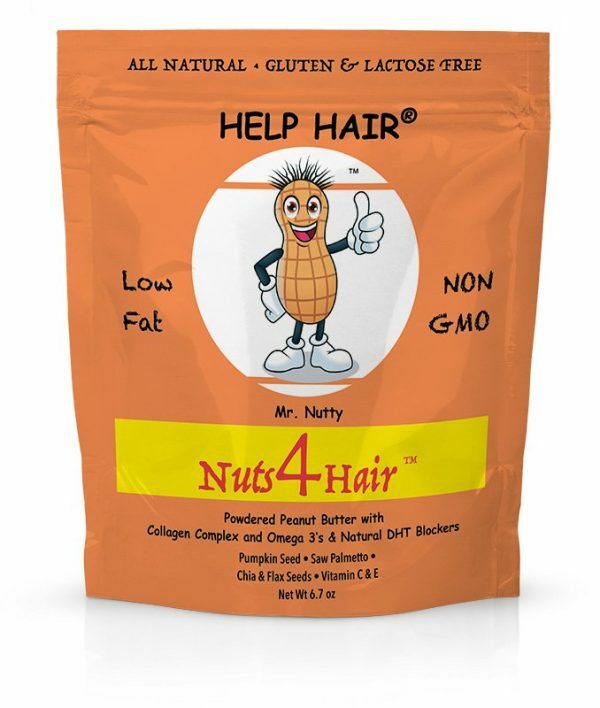 • Mixes easily with your favorite beverage or Help Hair Shake. It can even be added to hot coffee, oatmeal , or baked into cookies. • Heat will not degrade it. • Easy recipe: mix 1 tbsp of our product with 2 tbsp of water and make a creamy peanut butter spread and apply it to a cracker or bread. 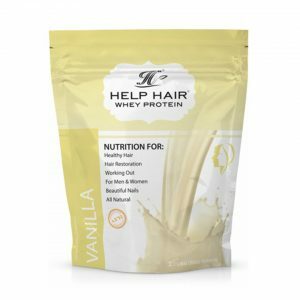 3 grams of great protein in every Tbsp. 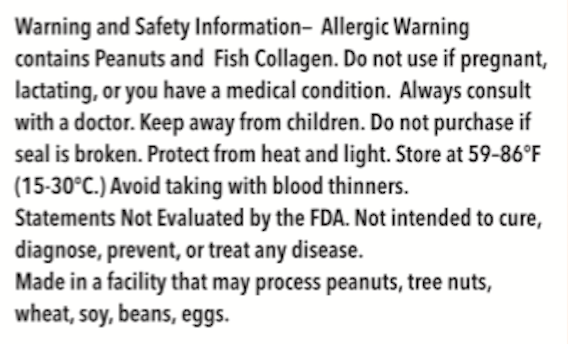 2) Our Collagen complex has 2 different collagens. • Both Marine and Bovine for a better array of absorption. All USA sourced collagens. • Double the amount of marine collagen than any of our competitors in 1 small tbsp. 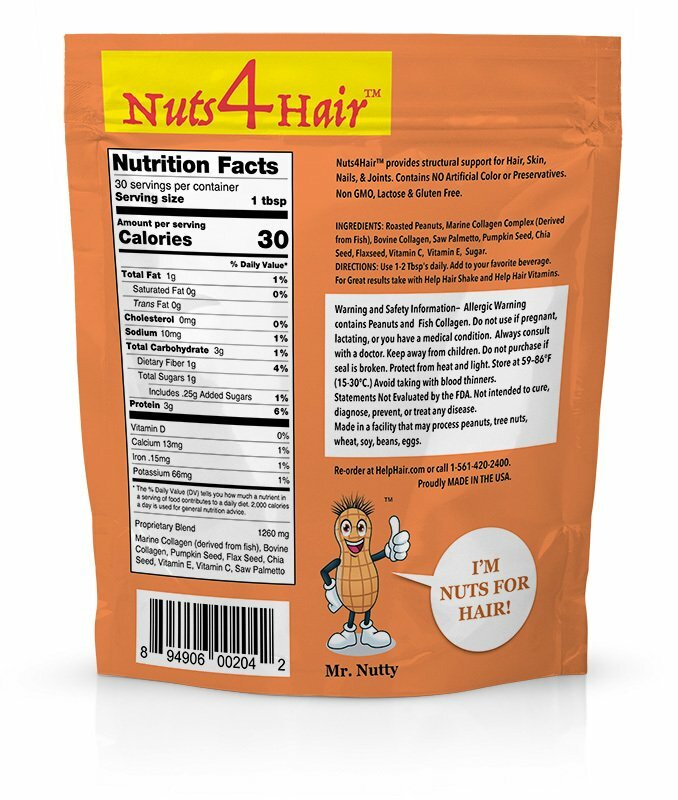 3) Nuts4Hair has both saw palmetto and pumpkin seed which together has been shown to work better on blocking DHT then either alone. 4) Chia and Flaxseed- High in Omega 3’s with anti-inflammatories to block prostaglandins. 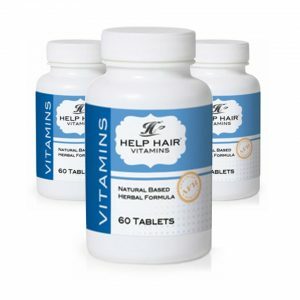 • Does not exceeds our 5 mg daily dose of Biotin even when all 3 products are used together. 7) Lactose Free, Gluten Free, Low Fat, Non GMO. No salt added.